NBC announced today that it will begin offering a free month-long trial of its upcoming streaming comedy channel Seeso on December 3. 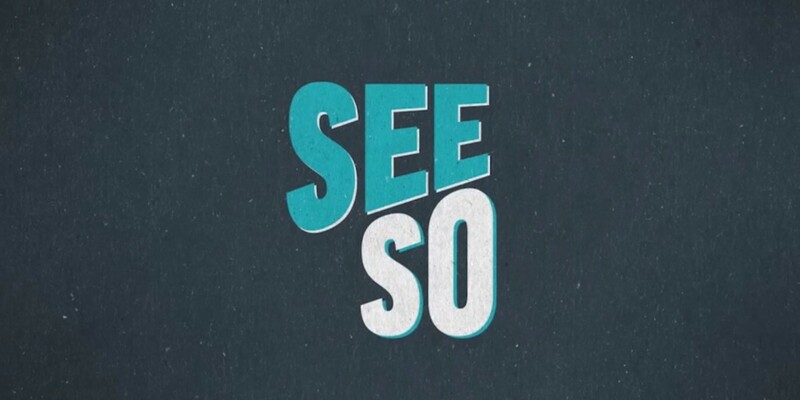 First announced in October, Seeso will feature a mix of classic and original comedy series, live stand-up and curated shows and films. NBC says it will cost $3.99 per month and become available on Seeso’s website as well as streaming platforms and devices when it launches next January. The channel promises new content daily and already has a roster that includes the UK and US versions of ‘The Office’, ‘Monty Python’s Flying Circus’, ‘The Kids in the Hall’, ‘Parks & Recreation’, as well as original shows like Dan Harmon’s ‘HarmonQuest’, ‘The UCB Show’ starring Amy Poehler, and workplace comedy ‘Thingstarter’. Between its lineup of shows, livestreamed acts and curated content, Seeso seems like a good deal at $4 a month for die-hard comedy fans; they’ll get a month to decide if NBC’s new offering is worth ‘less than a latte’. You can sign up for the beta now at Seeso’s site.